Losing a child for any reason is one of the most devastating things that can ever happen to a parent. The process of dealing with Child Protective Services and family court, while never easy, often serves to dehumanize parents and children. Instead of serving to help families overcome challenges, the system creates further harm when it treats parents as though they are worthless. 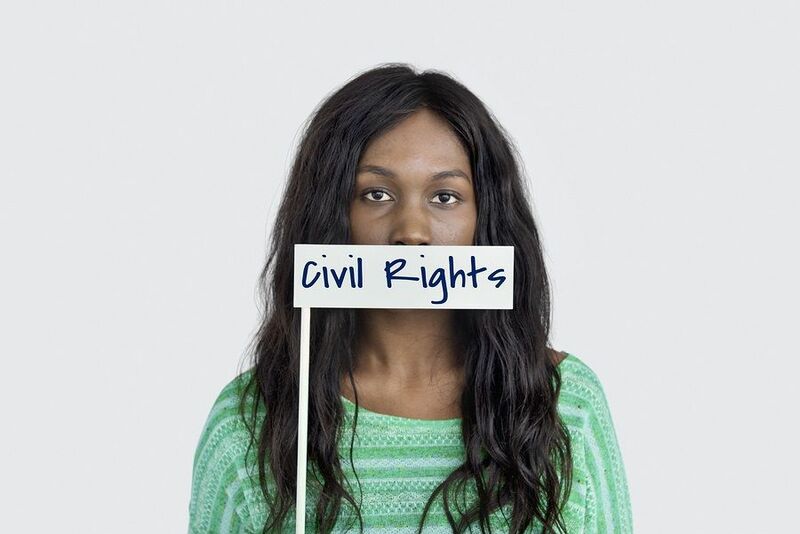 Not only are civil and constitutional rights violated routinely, but many parents find that the system seeks to strip them of their basic human dignity. Law professor Vivek Sankaran recognizes that the treatment of parents by the courts is counterproductive to goals of restoring the family and helping the children. Sankaran wrote a piece for the American Bar Association addressing these concerns, with suggestions that could be implemented by the courts when dealing with parents facing allegations by CPS.